Beyond the Ribbon – Each One. 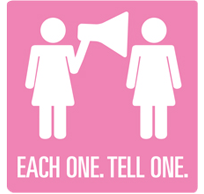 Tell One. 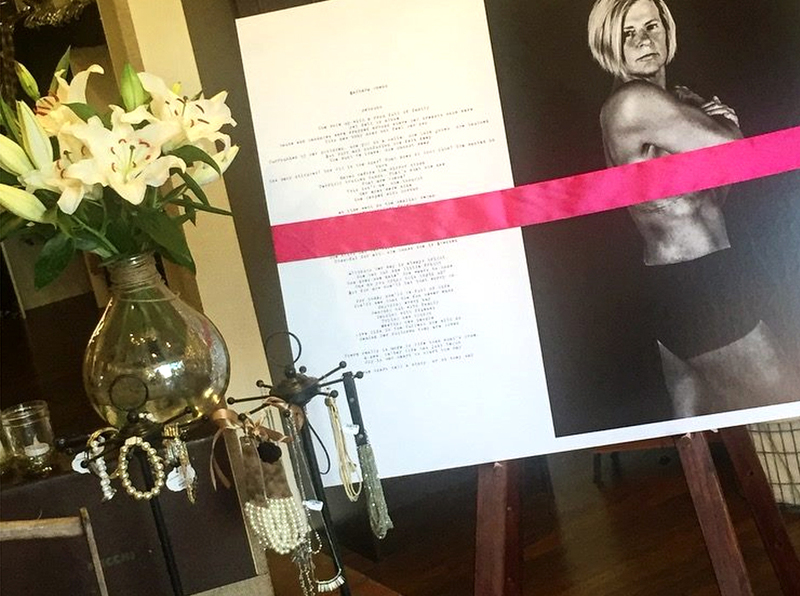 Through the Breast Cancer to Bikini program, Each One. Tell One. 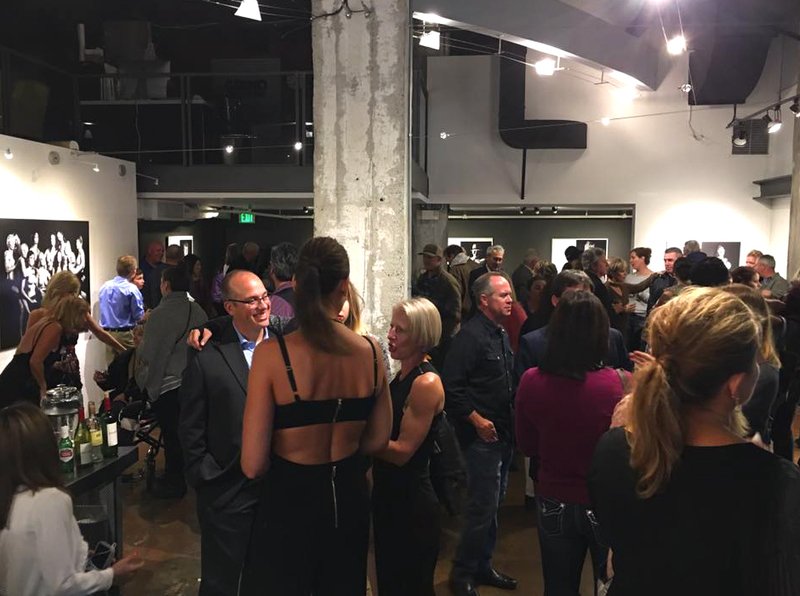 created a powerful art exhibit featuring the women and their scars of survival. Beyond the Ribbon is an emotional part of the journey, spotlighting each survivor and sharing their intimate story of survivorship like never before. 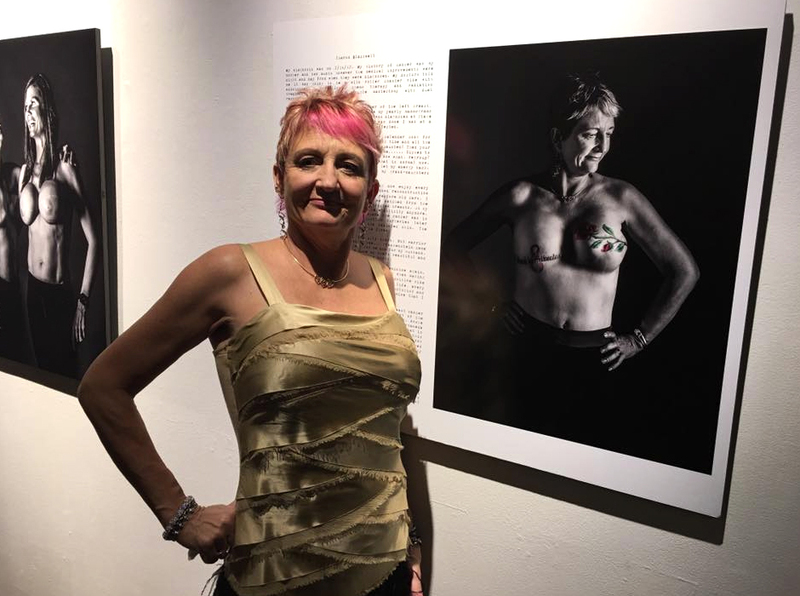 The ladies were inspired to be photographed by a local artist, in black and white to share that the only evidence left after Breast Cancer 2 Bikini were their scars. Over 400 community members attended the inaugural event in 2016 and we’re looking forward to Beyond the Ribbon being the it event of the year! Please contact Lori Windfeldt for exclusive sponsorship opportunities for this event at info@eachonetellone.org or by phone at 888.870.2266.